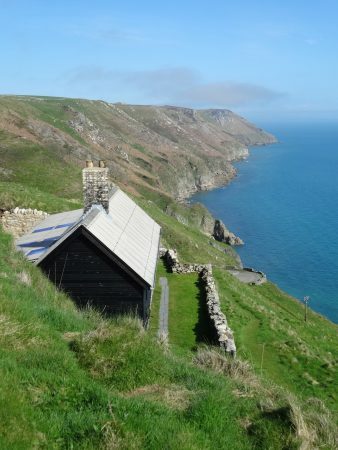 After gaining a degree in geography and archaeology at Exeter University Sue worked for a London map publisher before grabbing the chance to return to Devon where she spent 20 years commissioning walking, equestrian and countryside books for David & Charles Publishers. 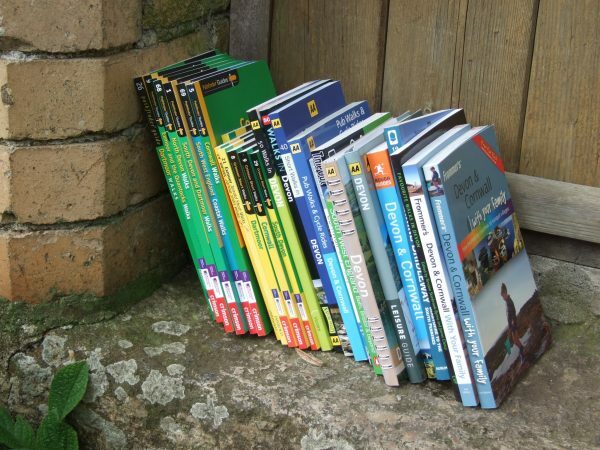 Sue received her first walking book commission three weeks after going freelance in 2000 and since then has written or contributed to around 20 books (and edited dozens more) and written many magazine features, specialising in her home territory of southwest England, with particular reference to Dartmoor and Exmoor. 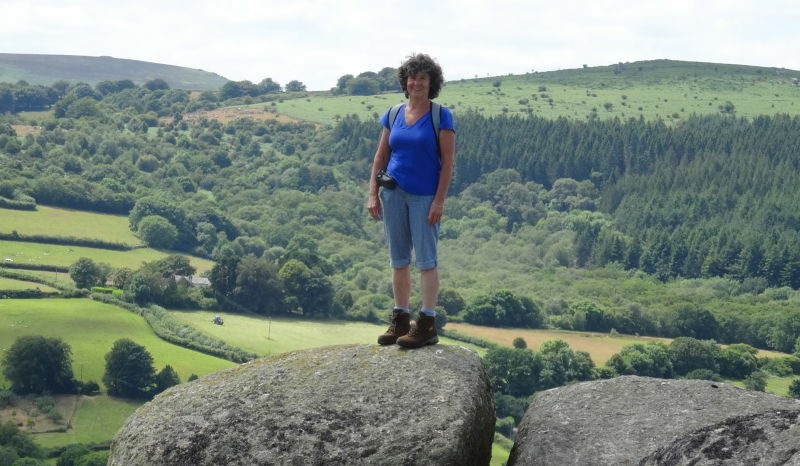 Sue has written the walks for Exmoor: the country magazine since 2007, and has been editor of Dartmoor Magazine since 2008 (and owner – as Blackingstone Publishing, in partnership with her brother – since late 2013). 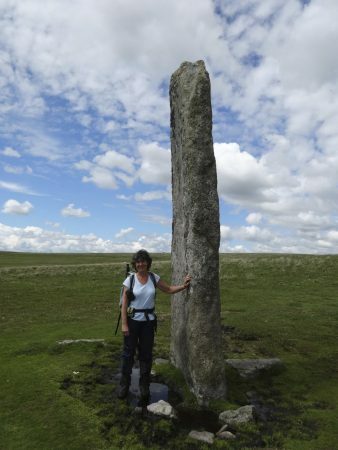 In 2016 she and a group of like-minded souls joined together to reinvigorate the Two Moors Way – Devon Coast to Coast long-distance walk, in collaboration with Dartmoor and Exmoor National Parks, and Devon County Council. 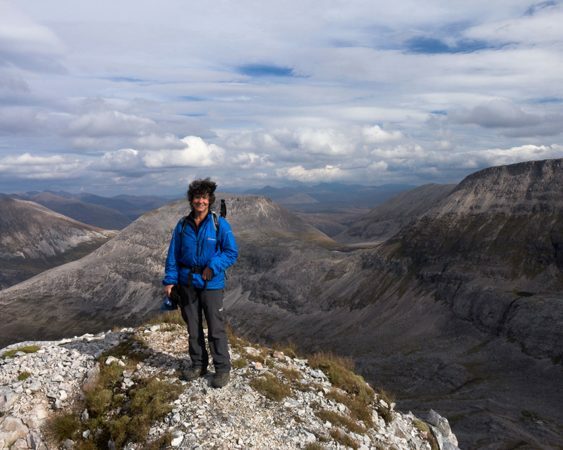 Further afield Sue has walked across Corsica; in Madeira, the Canaries and the Balearics; scrambled in Snowdonia and Torridon; scaled the heights of the Cairngorms, Skye’s Cuillin and Morocco’s Atlas Mountains. She has trekked to Everest Base Camp and in the Kanchenjunga region of Nepal, and explored the fascinating high-plateau landscapes of Upper Mustang. Her first love, however, will always be the rolling green hills and atmospheric moorland of Devon, where she has lived for almost 40 years.